THE NEW VERSION OF THE WEBSITE IS NOW AVAILABLE. We completely redesigned our website making it faster and easier to surf. We really hope you will like it! Our photographic archive with thousands of HD pics will be available again very soon. We found and analysed for you a rare Omega Speedmaster Moonphase. Enter the blog to discover more. New watches are available for purchase! All of them are precisely described and photographed in HD and ready to be shipped to you. The english version of our Website is finally available! It took a lot of effort to complete it but we think that our foreign friends and customers will love it! In this section you will find a carefully researched selection of some of our best watches, be they modern or vintage, available to purchase immediately in store. 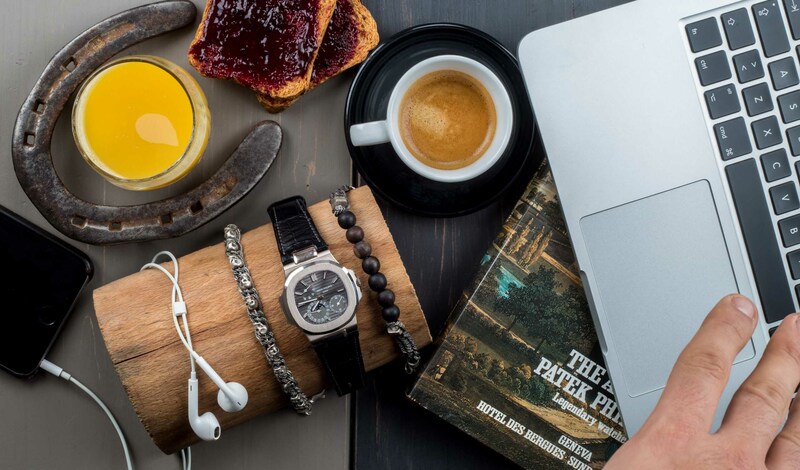 There is a dedicated section for each watch, an area that contains high-definition photographs as well as detailed information explaining every detail and characteristic of the timepiece. That way, with complete peace of mind and security, you can peruse, and perhaps even purchase, without the fear of coming across any hidden surprises or misunderstandings, with all the guarantees offered by reliable professionals who have been in the business for a long time. 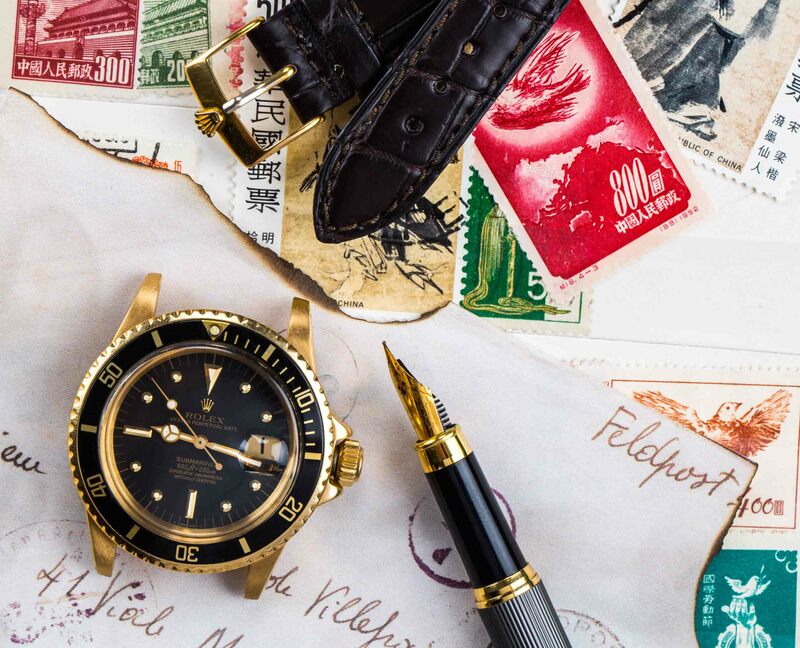 We are sure that you will welcome the wealth of details and historical-technical precision used to describe each watch up for sale on our website. 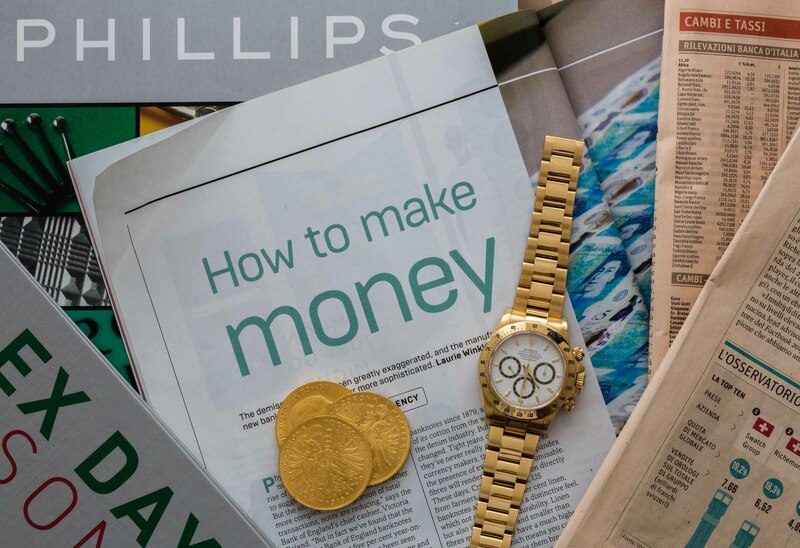 Are you looking to sell or exchange one or more watch? 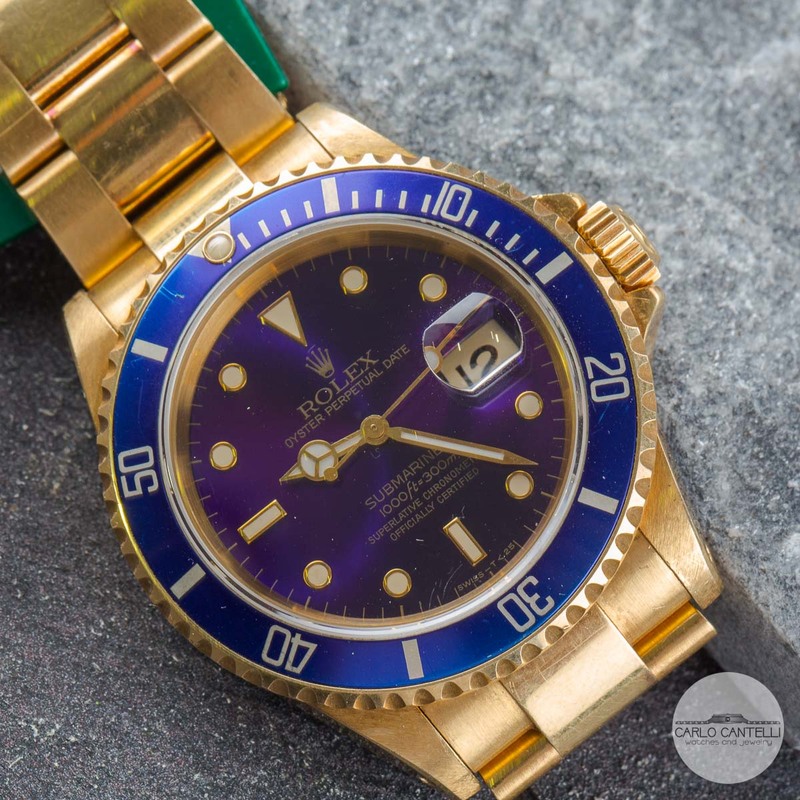 We are able to give you a valuation for any watch, for any purchase of a watch, vintage or modern, and even a valuation of entire collections, completely free of charge. Is a date to remember getting closer and are you looking for a special gift? 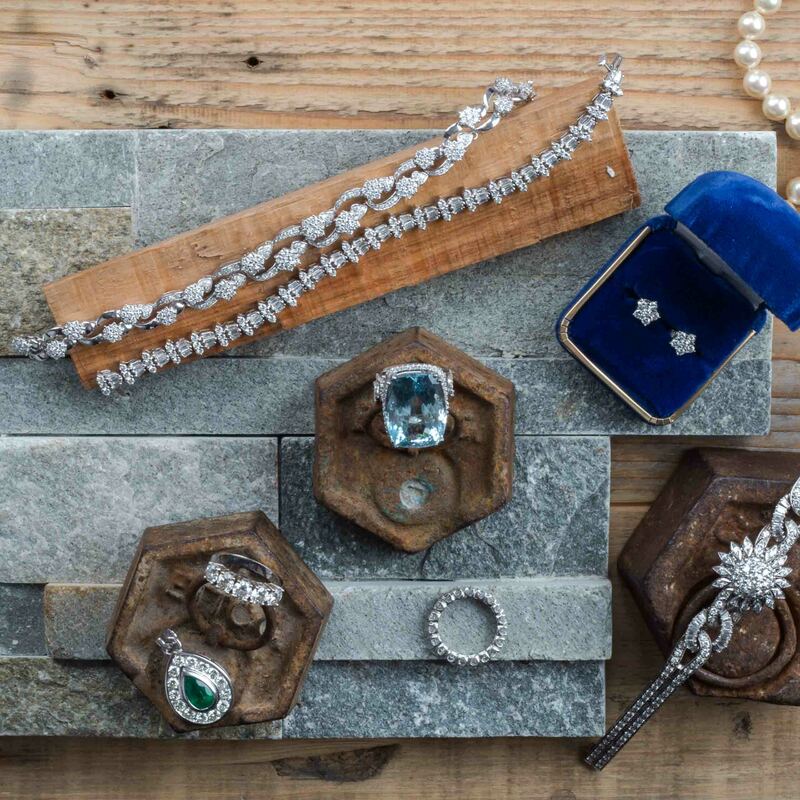 In this section we have gathered together some of our finest and most precious pieces of fine jewellery, vintage and modern, readily available for viewing in our store. As with watches, each piece of jewellery is thoroughly described and photographed in the finest detail, to make the purchase experience free from anxiety and concern of any kind. Are you curious to find out more about us and our shop? as well as the working ethics we believe in and where we are. 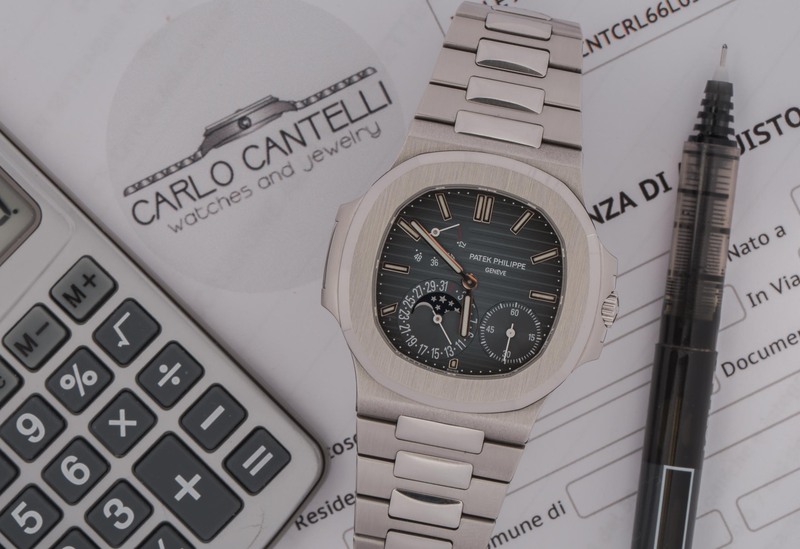 Should you have any questions, concerns, or, more simply, should you wish to find out more about us or our watches and jewellery, please do not hesitate to contact us. We will be happy to answer your questions as quickly and as clearly as possible. Please visit this page to find out more and to fully understand the terms and conditions of sale we are able to fulfil. Once you have read them, our professionalism, expertise and the care we put into our work will immediately become apparent to you.